Hello readers! Today we decided to keep it short and share one of our favourite weekend brunch hub very close to where we live. 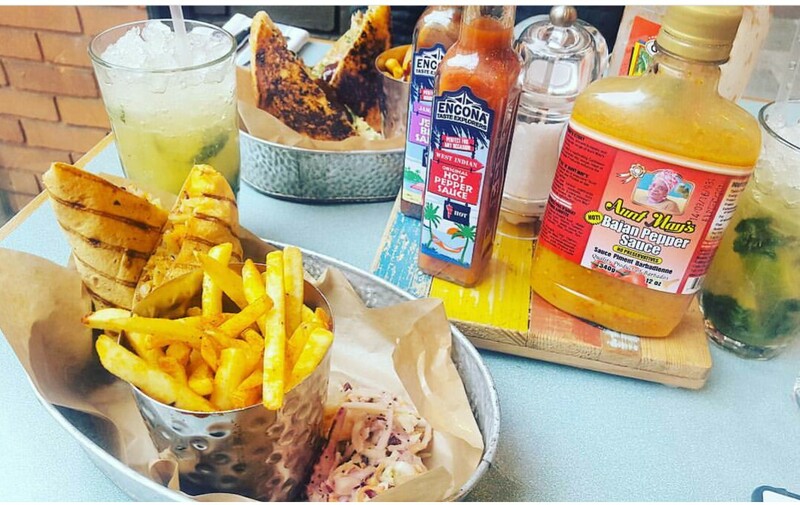 Turtle Bay offers appetising and wholesome meal (and bites) with their signature Caribbean recipe and atmosphere. Located just outside of Ealing Broadway Shopping Center (5 mins walk from Ealing Broadway Station; Central and District line) you have so many meal and drinks to choose from! For our fellow Londoners, there are 2 locations you can try out which are in Ealing Broadway and Croydon. Click here to find the closest Turtle Bay available in United Kingdom.